This apartment is in the Downtown neighborhood in Galveston. 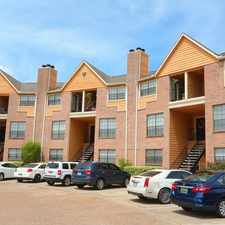 Nearby parks include Sheppard Park, Kempner Park and Wright Cuney Park. 3209 Avenue K has a Walk Score of 67 out of 100. This location is Somewhat Walkable so some errands can be accomplished on foot. A Must See! New Remodel!! 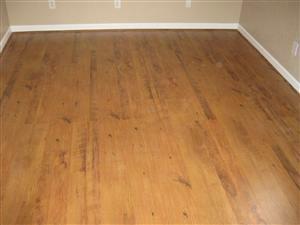 Ceramic and Laminate wood floors., Frig and Stove, Central AC and Heating!Clean Clean Clean A Must See! If you like quite this is your duplex! Clean! Washer and Dryer connections. Seniors and Quite lifestyle Welcome! Ceramic tile and laminate wood floors. 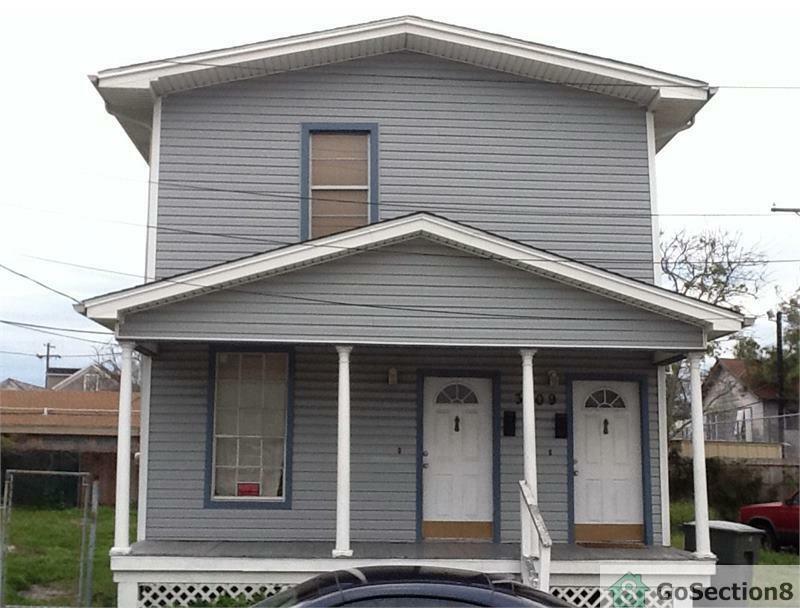 For more properties like this visit GoSection8.com. Explore how far you can travel by car, bus, bike and foot from 3209 Avenue K.
3209 Avenue K is in the Downtown neighborhood. Downtown is the 2nd most walkable neighborhood in Galveston with a neighborhood Walk Score of 79.